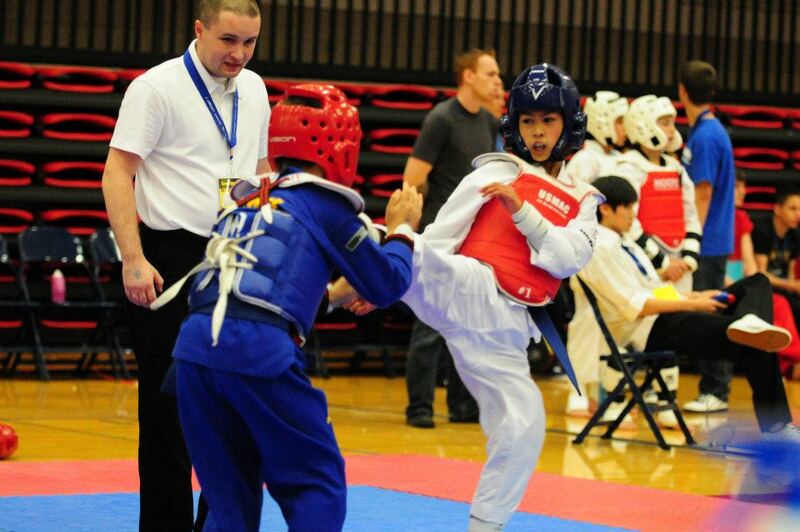 We are proud to host the longest running and one of the most prestigious taekwondo tournaments in the northwest. 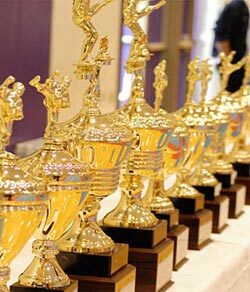 The 2013 Governor's Cup will be held on October 19, 2013 at Saint Martin's University Marcus Pavilion. We had a great turnout with over 500 competitors last year! Registration for competitors, coaches and VIP/Masters information coming soon. No registration on-site or after October 14th. This includes for both competitor and coaches. Please visit WAGOVCUP.COM to register online and for additional information. We will have Olympic Style taekwondo sparring (Gyoroogi) with electronic scoring, taekwondo forms in bracket division format (Poomse), BOARD BREAKING COMPETITION (Kyupa), and Team Taekwondo Traditional and Creative Forms Division! Local and modified national rules will govern the competition to ensure fairness and good sportsmanship. Our tournament will boast many divisions ranging from the elite black belt to beginners getting their first tournament expereince! We look forward to seeing all returning champions as well as new faces. If you would like to be placed on our mailing list to receive a tournament packet please contact us at wagovcup@gmail.com. We'll see everyone Saturday, October 19, 2013. 2302 Harrison Ave NW Ste #205. © Copyright 2006 U.S. Martial Arts Center, Inc. All Rights Reserved.